Welcome to fantasy author Jon Ray’s official website. 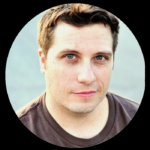 Here you can find all the details of Jon’s current, previous and future literary works. 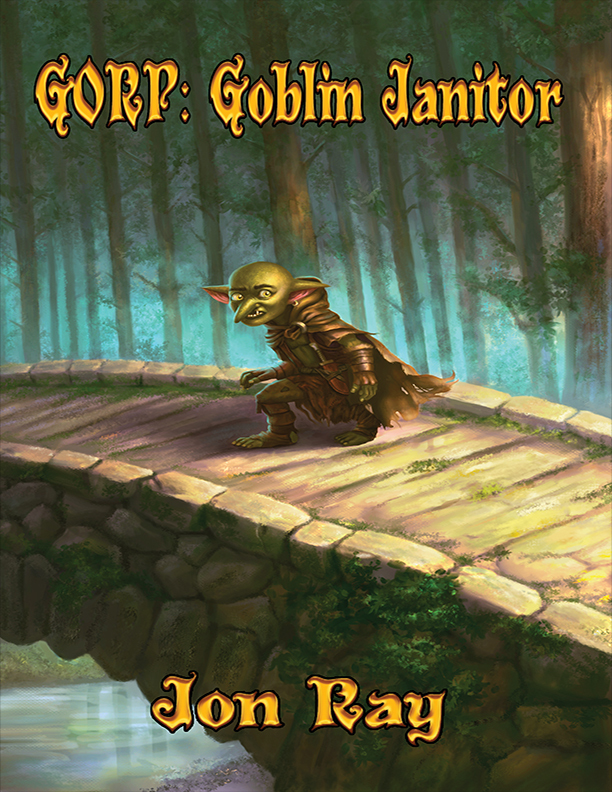 “Gorp: Dungeon Overlord”, the 2nd book in the Gorp the Goblin series has a release date of December 25th, 2018 on Christmas Day! The book will release on the Lulu site and filter out to other retailers into the new year of 2019. The journey continues for Gorp as he is now in charge of Ye Olde Dungeon and running things in the underworld, but the world from above beckons him with the call to adventure.